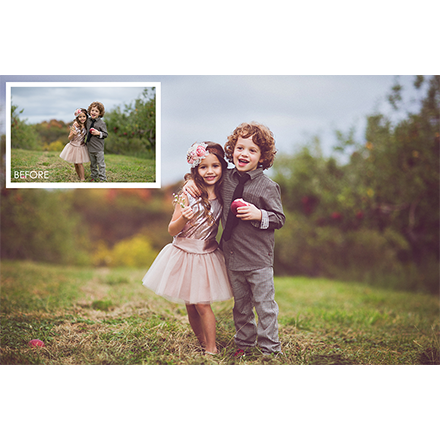 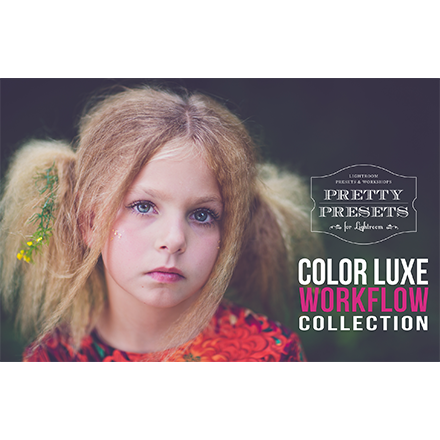 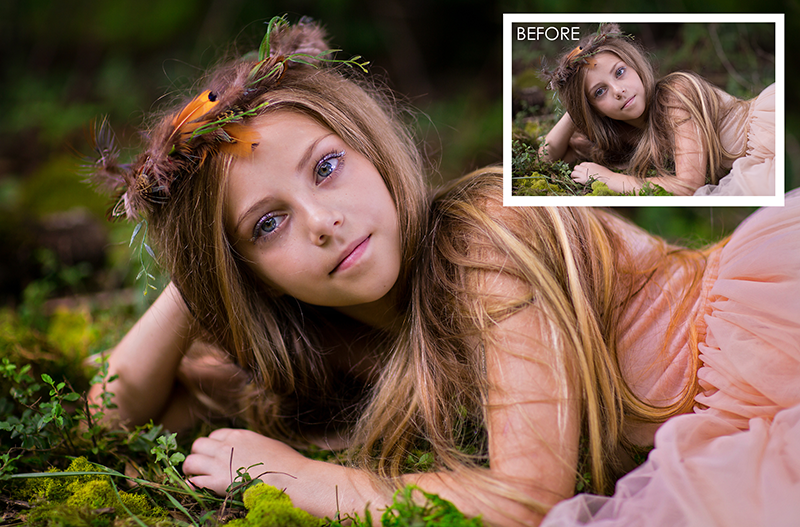 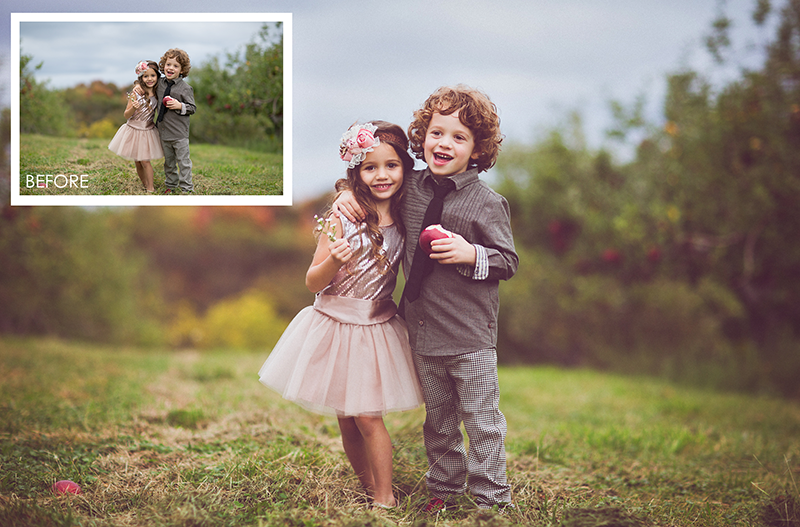 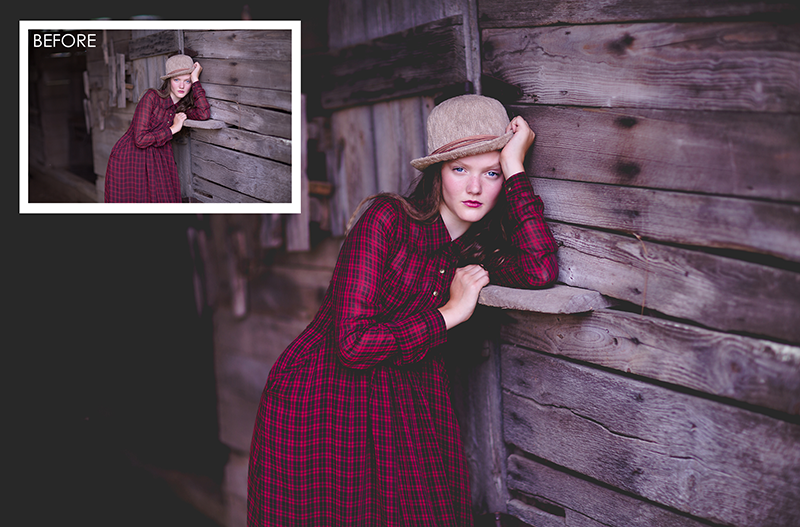 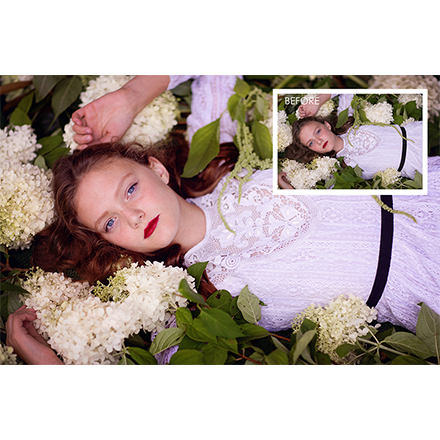 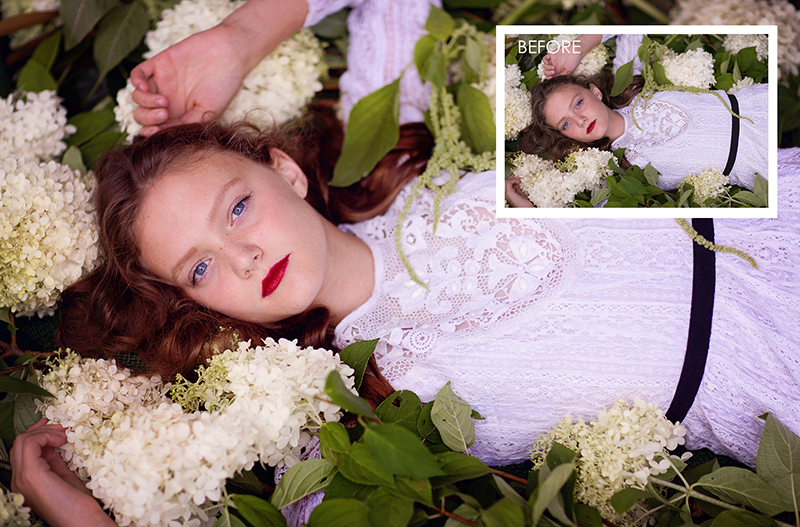 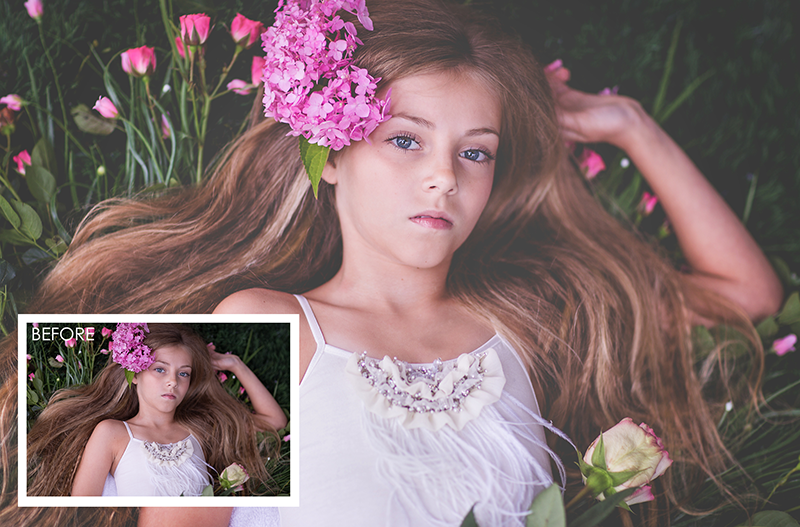 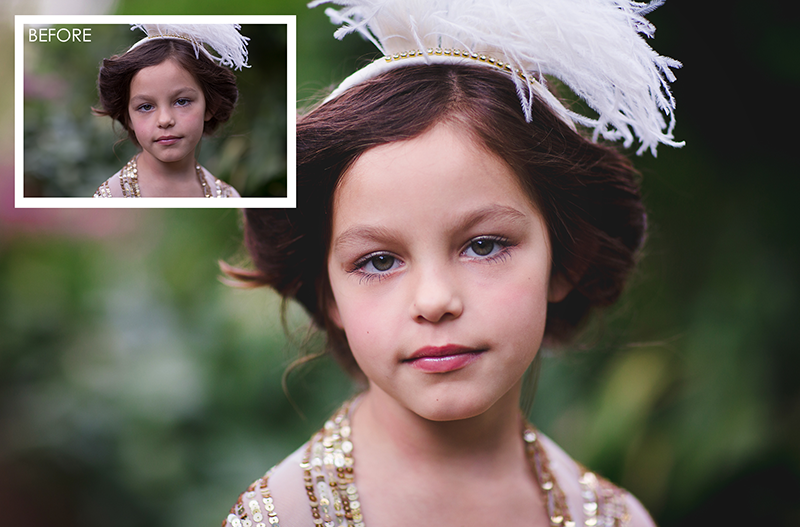 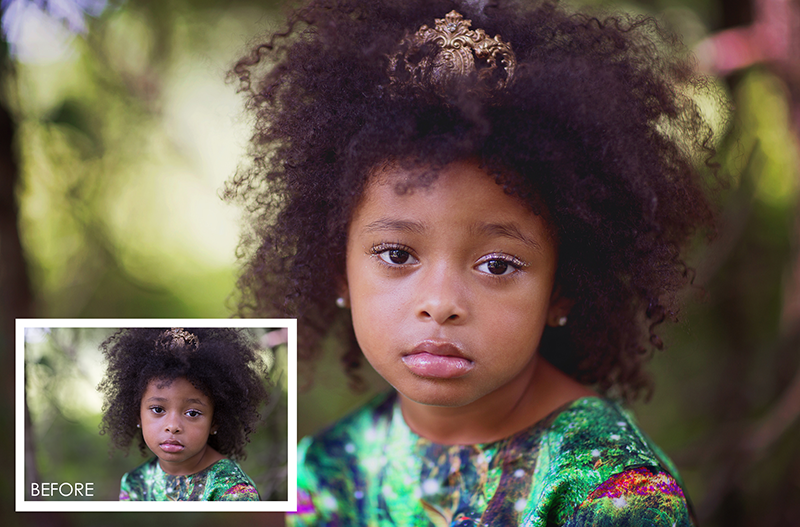 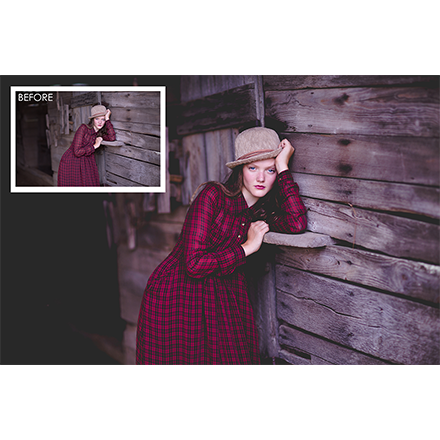 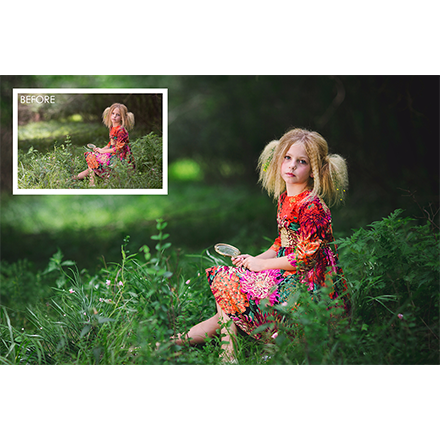 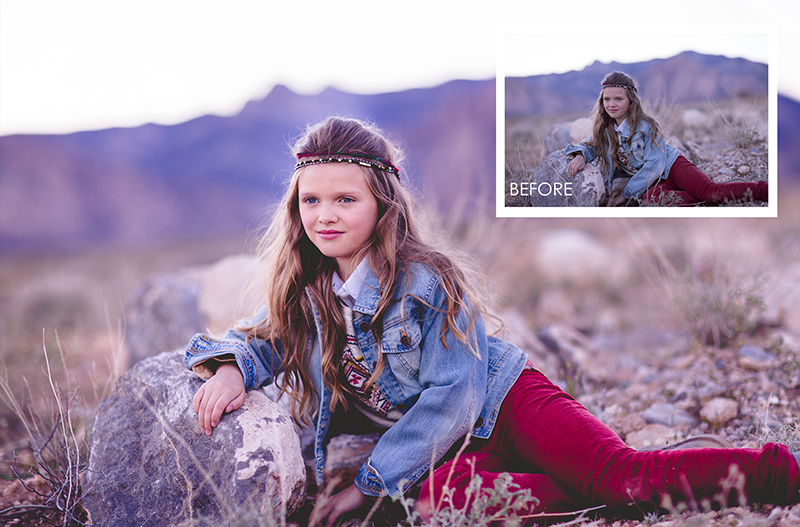 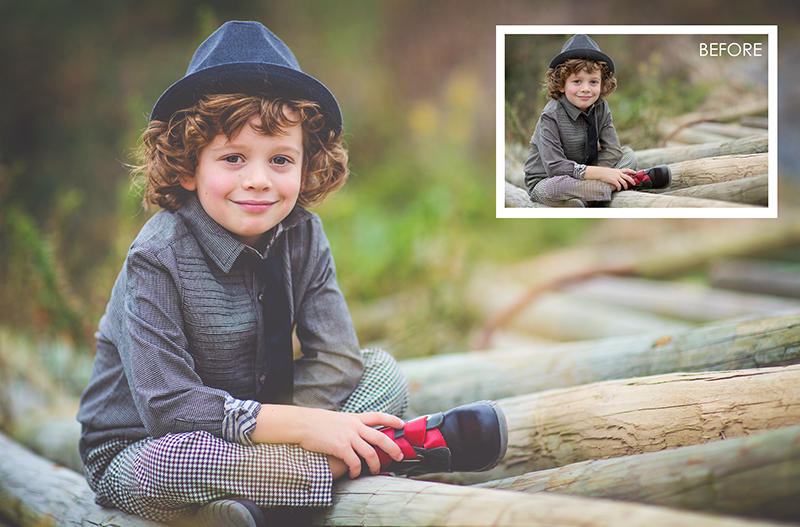 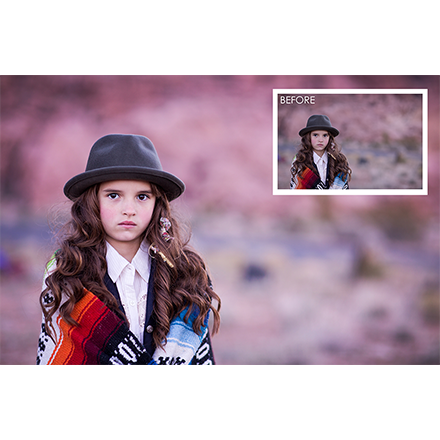 The Pretty Presets Color Luxe Workflow Collection will help you create beautiful color images in your own signature style! 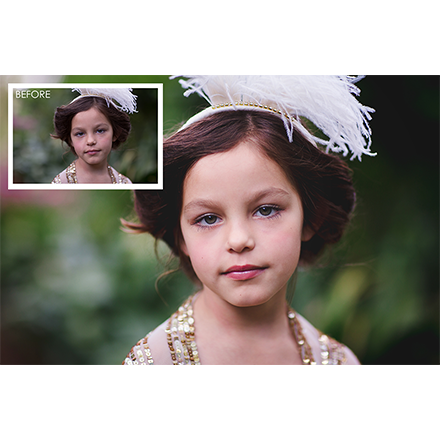 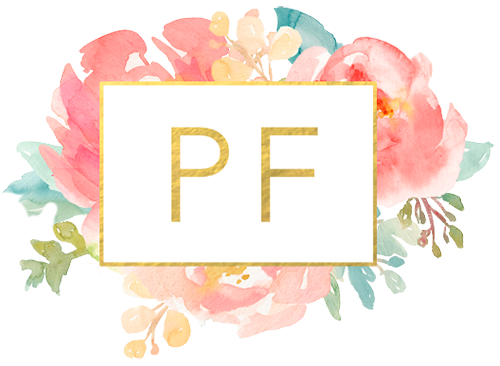 This unique collection includes 40 Pretty Presets + 25 Brushes and can be used on any of your images taken in natural light. 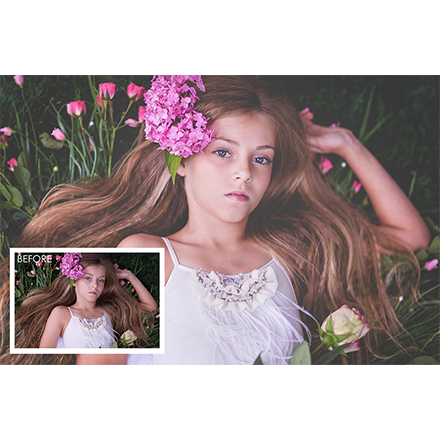 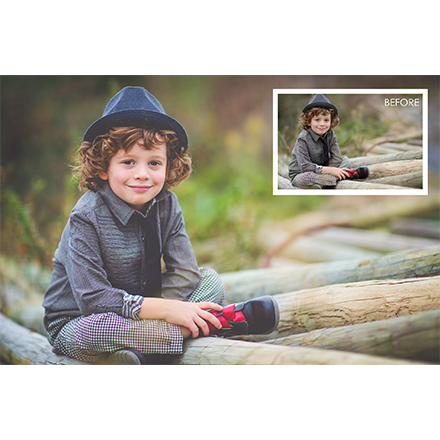 You can use this collection in Lightroom 4, Lightroom 5 and the Creative Cloud. 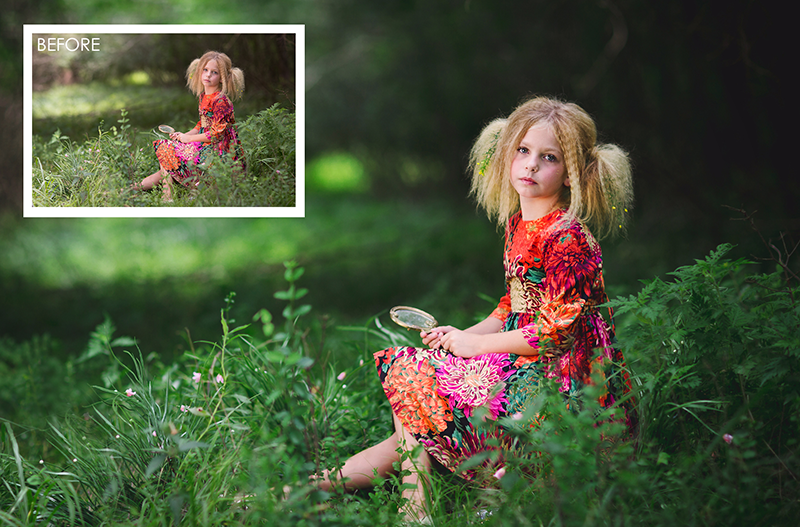 This collection can be used on both RAW and JPEG images. 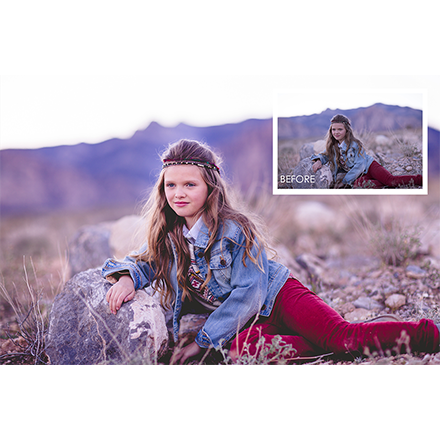 Download instructions are available immediately after purchase in your "My Stuff" tab here on Photo Deal Cafe (click on the "Print" link to view).